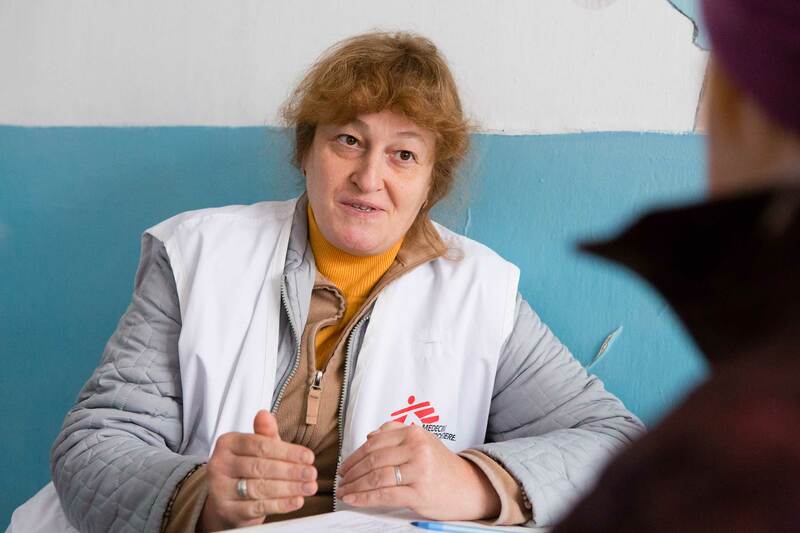 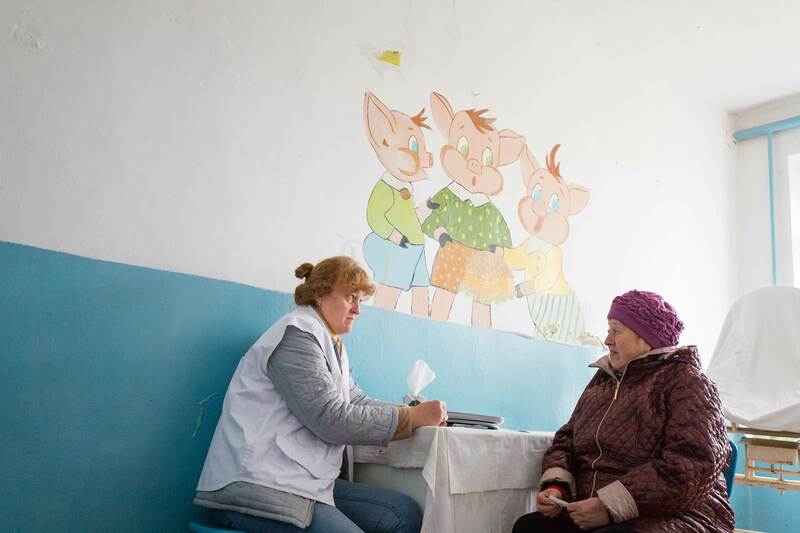 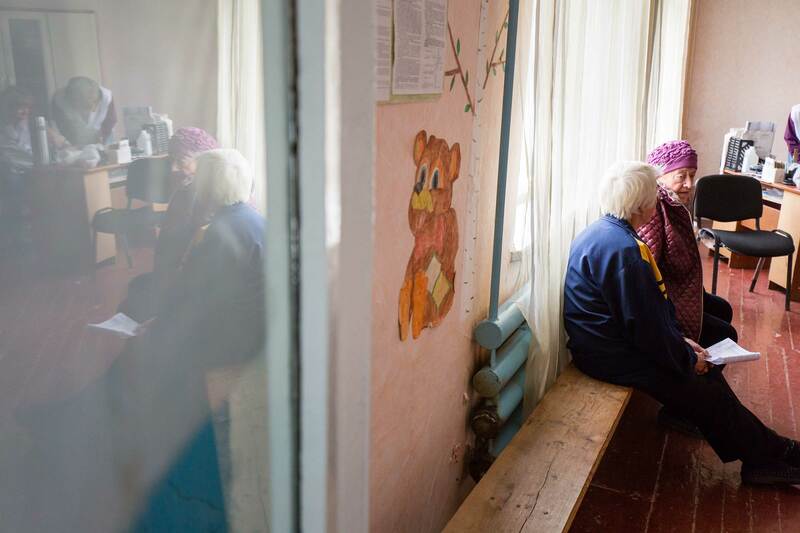 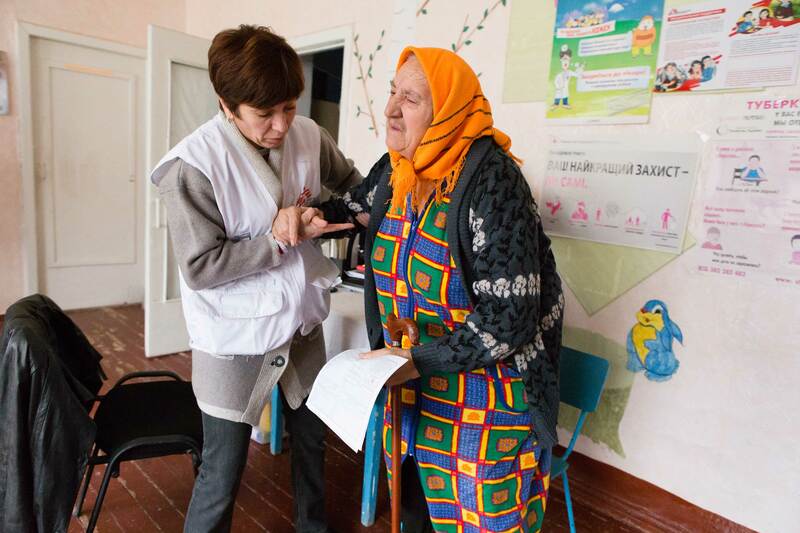 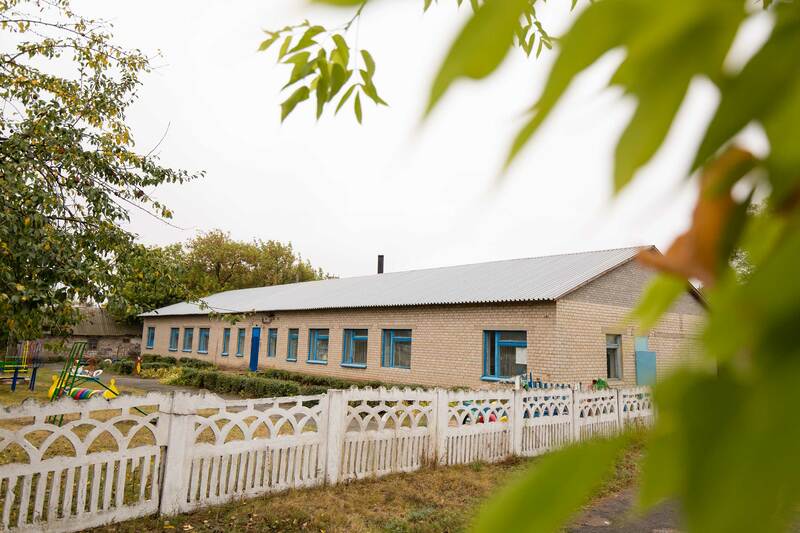 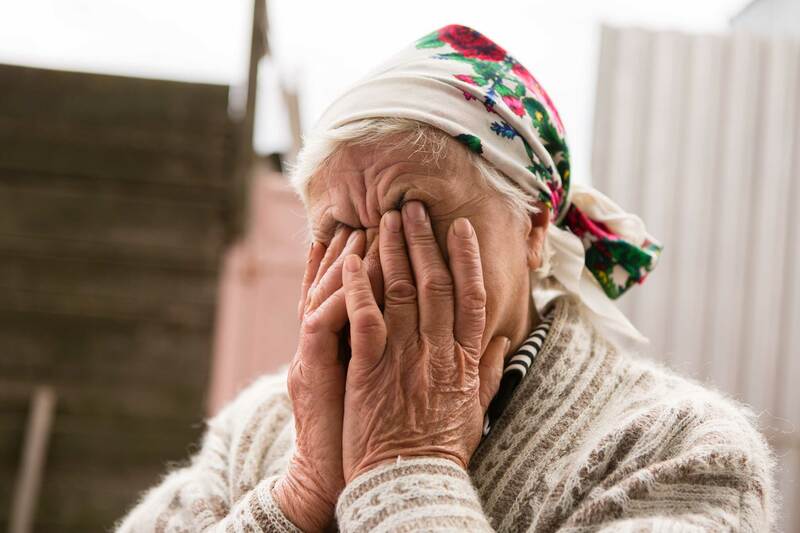 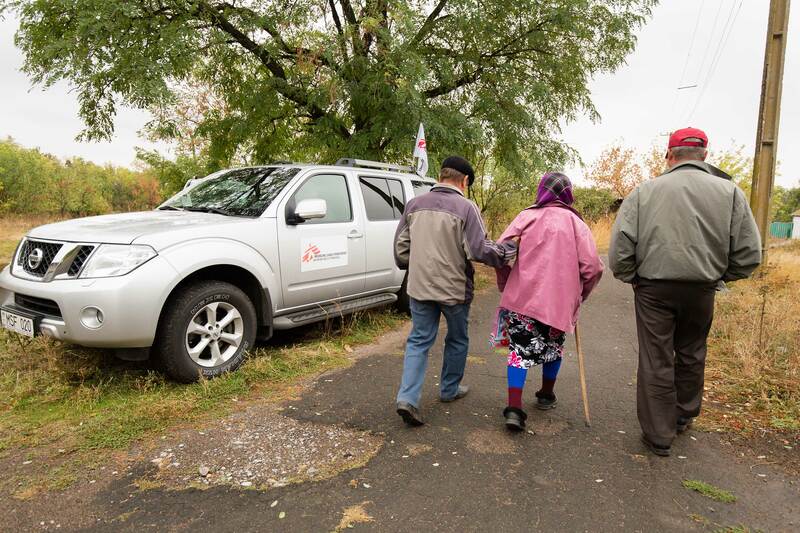 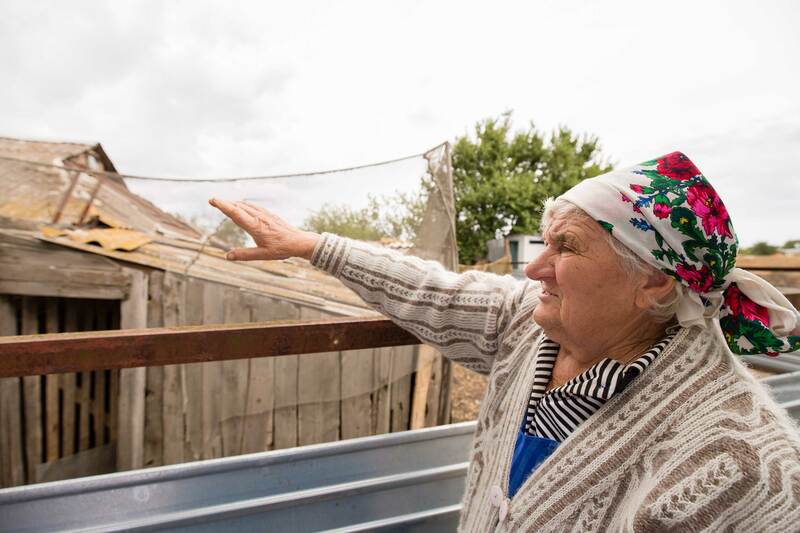 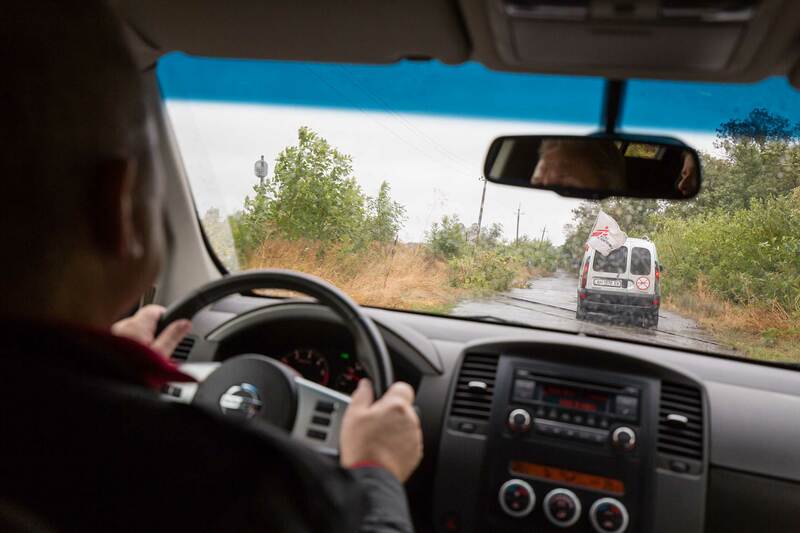 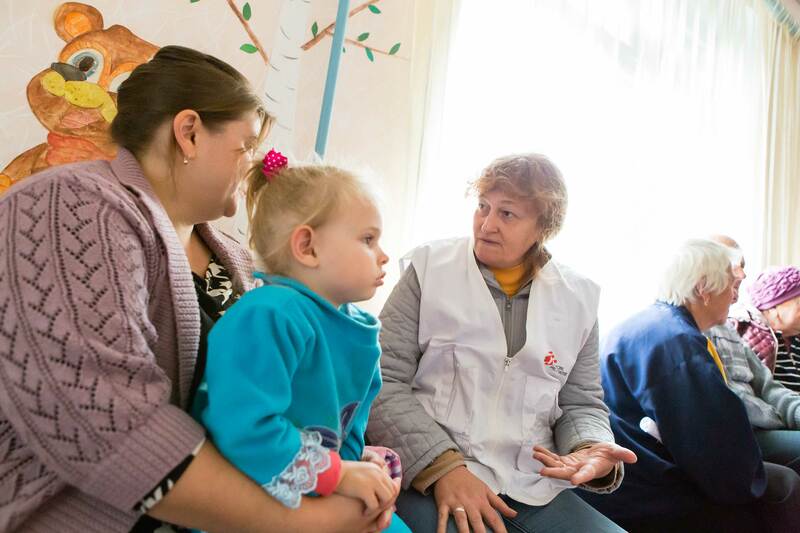 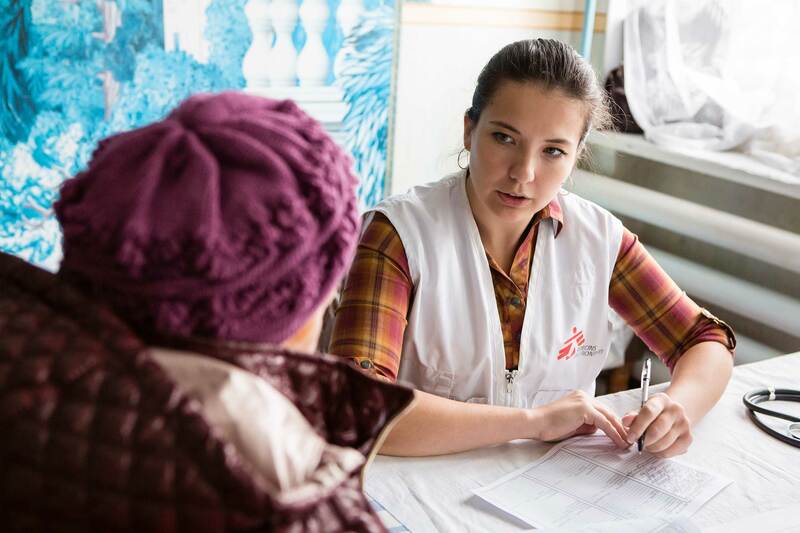 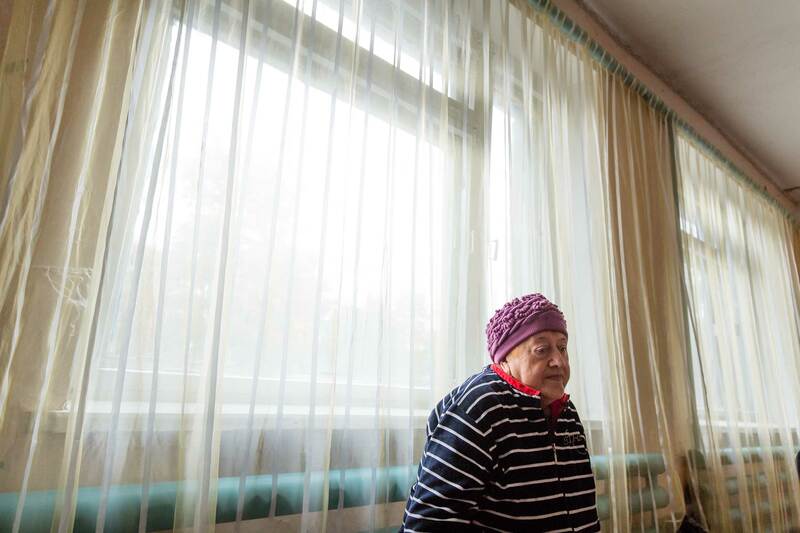 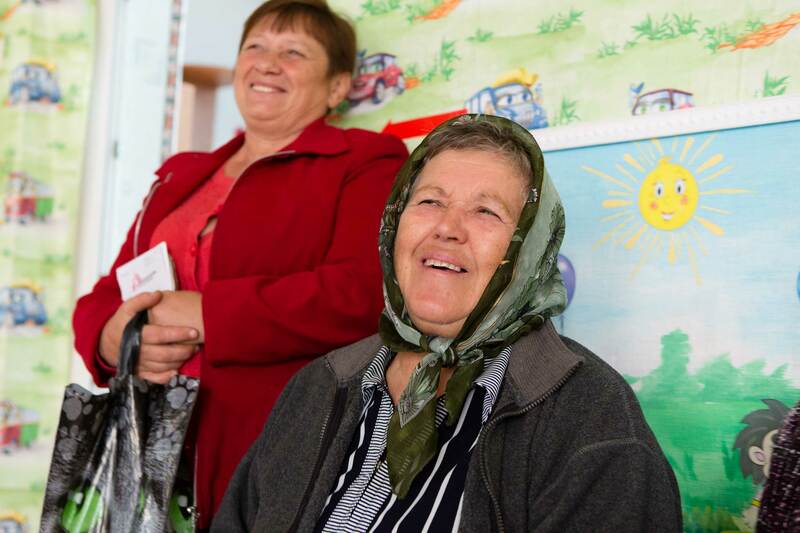 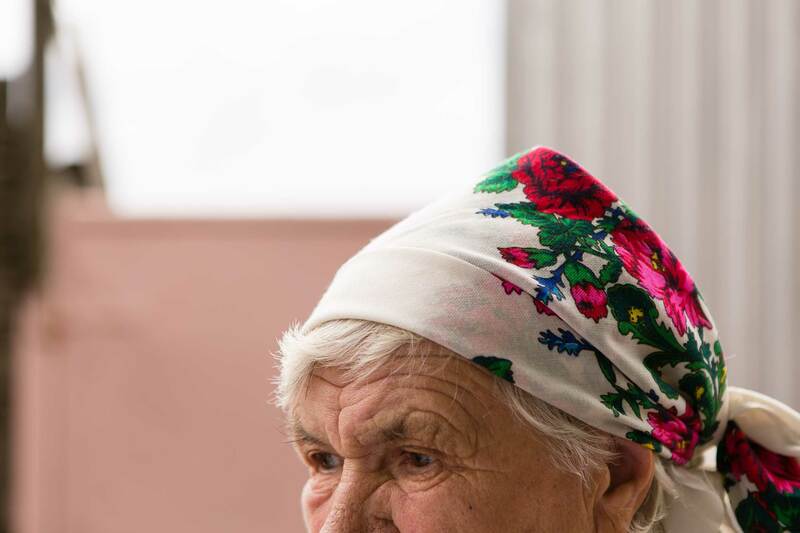 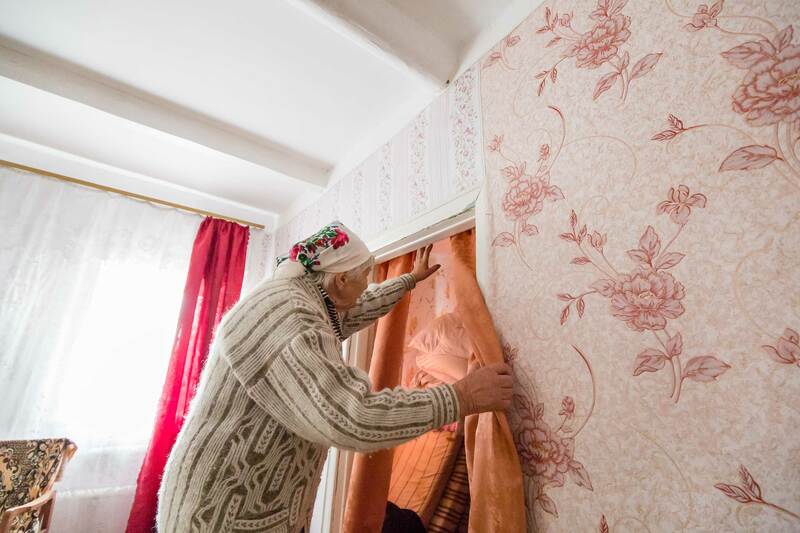 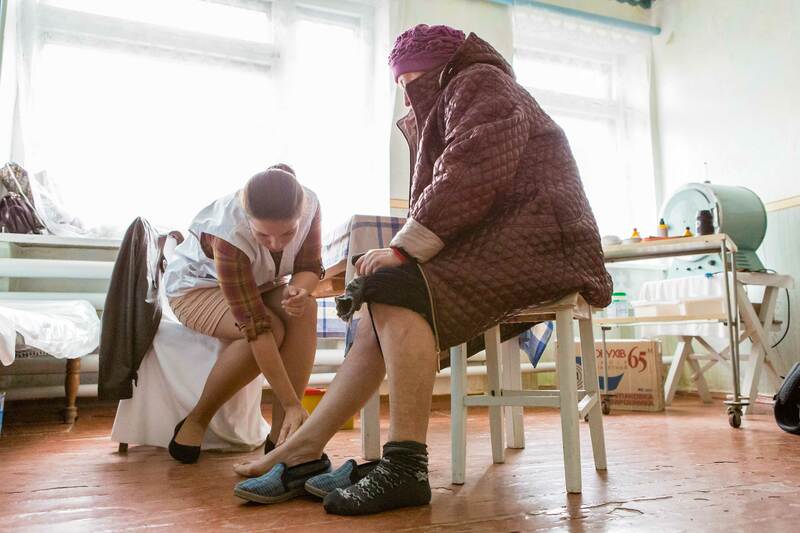 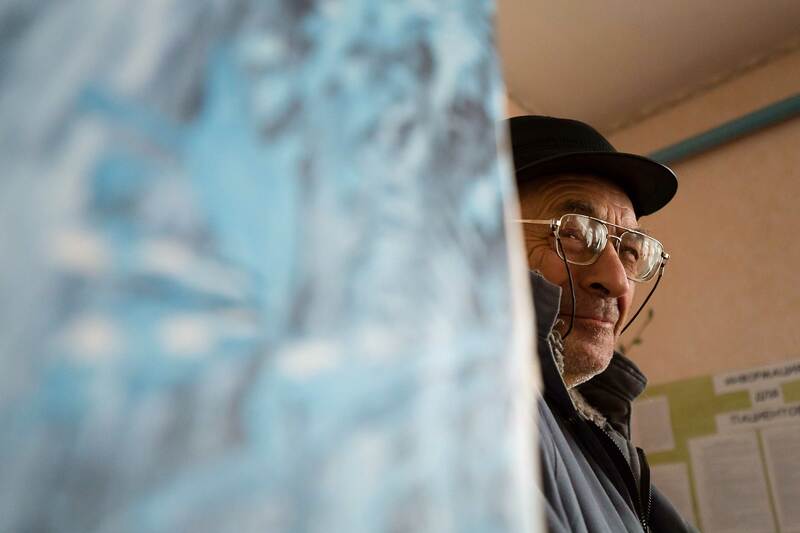 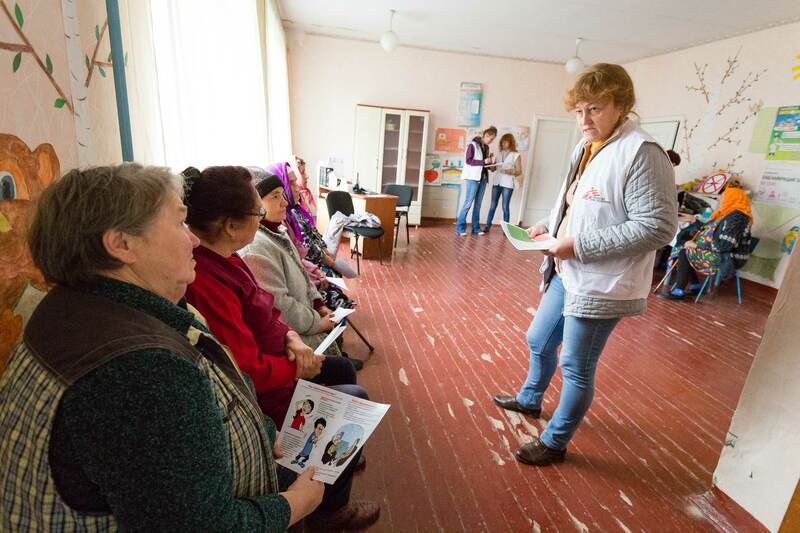 In Donetsk, in the southern part of the Ukraine, access to medical care is limited or nonexistent in many of the villages located alongside the contact line , MSF is running mobile clinics in 25 locations to assist the most vulnerable people. 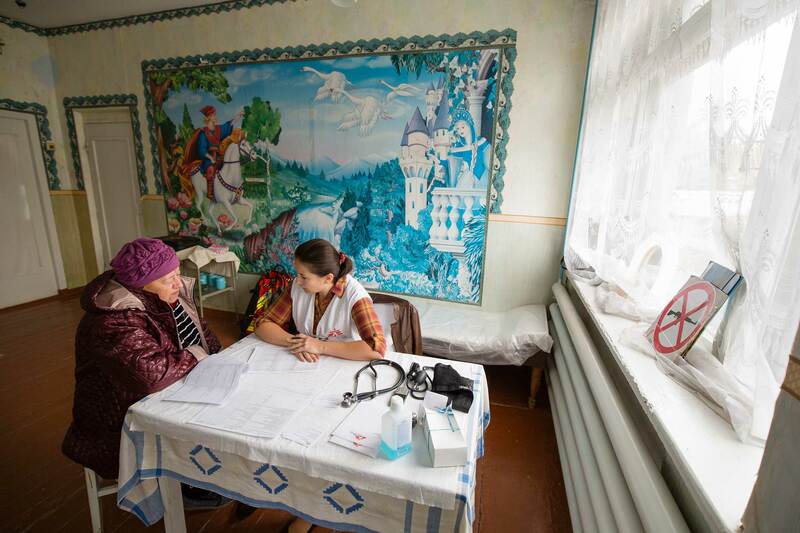 The mobile clinics are usually composed of a doctor, a nurse and a psychologist who together provide primary healthcare and mental health support, as well as medicine donations. 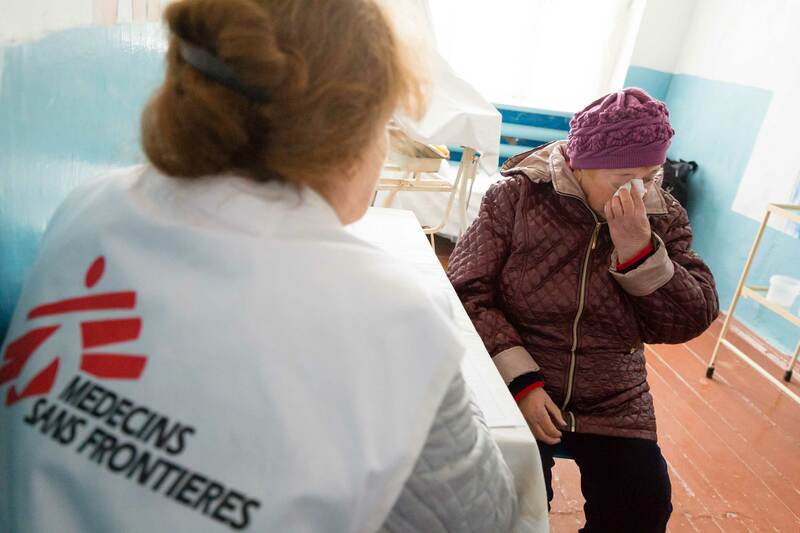 Medecins Sans Frontieres is an international non-governmental organisation dedicated to providing free humanitarian and medical assistance to victims of conflict, natural disaster, and epidemics, or people excluded from the health care system.